Google made Nexus 4 owners wait almost three weeks for their Android 4.4 KitKat update, and yet it seems the release still wasn’t ready for public use. It’s now causing all kinds of problems on the device, including excessive battery drain, Bluetooth connectivity issues, random reboots, and unresponsive home buttons. Google’s Android Issue Tracker has been bombarded with complaints from users affected by the Bluetooth problems; one thread now spans over 21,000 pages. There are literally thousands of complaints just like this one. 3G.co.uk reports that Nexus 4 owners are also reporting other issues, some of which render their handset completely unusable. 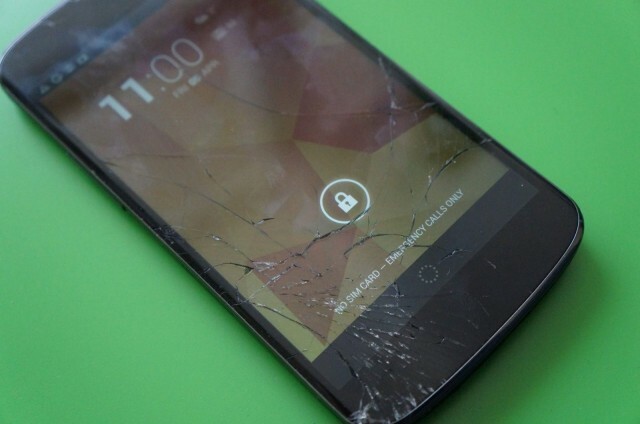 Not all Nexus 4 owners have seen these problems, but as the Issue Tracker thread suggests, some of them are pretty widespread. The good news is, Google is aware of them, and it promises it’s working on a patch. If you have a Nexus 4 that has become unusable, then you have three options: you can either wait for Google to release its patch, you could roll back to Android 4.3 using Google’s official factory image, or you can perform a factory wipe and try installing Android 4.4 again, with the hope that the issues don’t reappear. Keep following Cult of Android for updates on these issues. We’ll be sure to let you know when Google’s patch(es) are available. The post Be Careful What You Wish For: KitKat Is Causing All Kinds Of Problems On The Nexus 4 appeared first on Cult of Android.